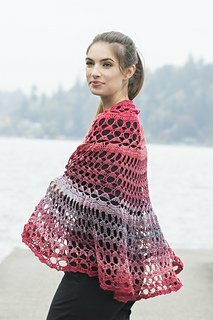 Join us as we work through the beautiful Bloomfield Shawl. Important Note: We respectfully request class supplies be purchased at Stitch Adventure. A 10% discount will be applied to the purchase of your classroom supplies. If you require assistance selecting class appropriate supplies, any one of our Adventure Guides are able to assist.